May buy 2 for yourself and 2 additional as gifts. May use 1 per table/visit. Reservations required. Must use entire value in 1 visit. Excludes alcohol. Dine-in only. Cannot separate/itemize checks. Valid only for option purchased. Expires 4 months after purchase. See the terms that apply to all deals. 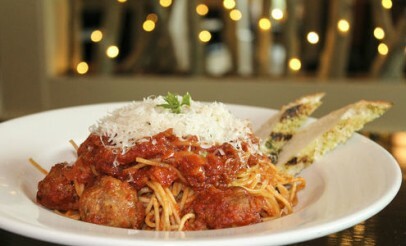 Oregano Italian Kitchen features Italian cuisine with New York style. 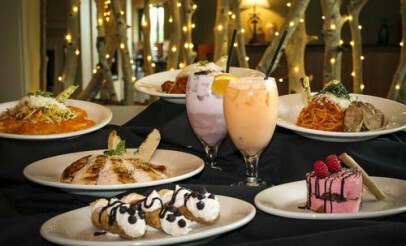 On the menu, you'll find Signature Pastas such as the Cajun Chicken Pasta or Platos Classico like the Stuffed Pork Loin. Top off your meal with decadent Chocolate Raspberry Tiramisu. Welcome to Oregano Italian Kitchen, another restaurant from the award-winning chef and owner of The Chef's Table. Chef Chad Pritchard is proud to announce his role in this New York-Style Italian kitchen. When he and his family moved from Texas to Provo, he noticed that though there were a few Italian restaurants in the area, there were none that served Italian food quite like this. 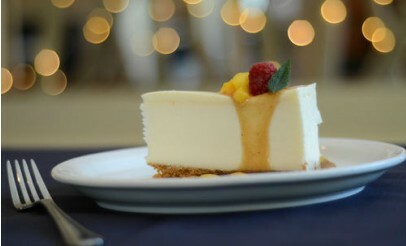 Chef Pritchard is proud to offer a menu with this authentic New York Style to its patrons.